SkyChart (AKA Cartes du Ciel; https://www.ap-i.net/skychart/en/start) is a specialized astronomy program, so its appeal may be rather limited here. Disregarding that, this is a multi-platform (Windows, Linux, MacOS) FLOSS program with very detailed instructions for portable setup (see below; untested!). [SkyChart] enables you to draw sky charts, making use of the data in many catalogs of stars and nebulae. In addition the position of planets, asteroids and comets are shown. The purpose of this program is to prepare different sky maps for a particular observation. A large number of parameters help you to choose specifically or automatically which catalogs to use, the colour and the dimension of stars and nebulae, the representation of planets, the display of labels and coordinate grids, the superposition of pictures, the condition of visibility and more. All these features make this celestial atlas more complete than a conventional planetarium. 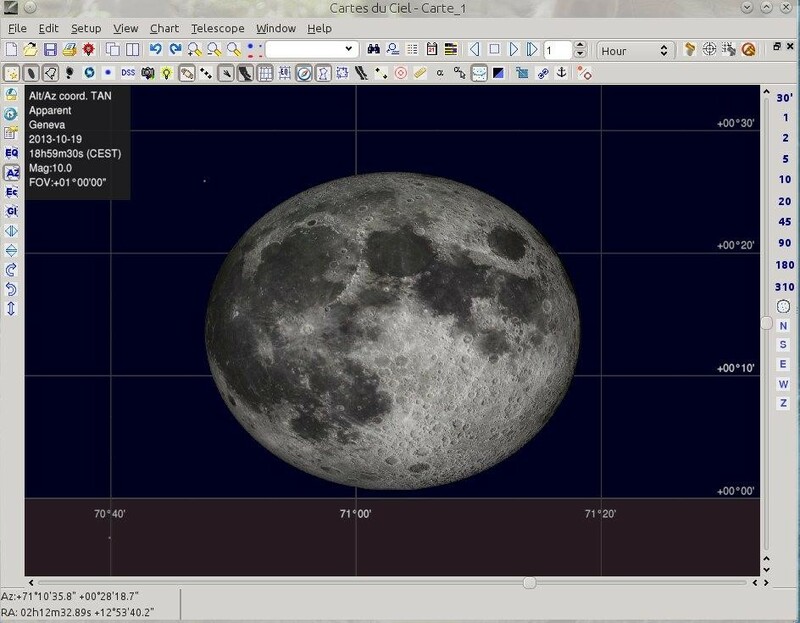 SkyChart latest stable release (currently v4.0, dated 2019-03-19) can be downloaded from https://www.ap-i.net/skychart/en/download. I don't know if it makes sense to add to the database, but I definitely have a friend that will love this. Good suggestion.